Patty Wirth knew that she was having trouble with the sales side of their operations and wanted to find a solution that helped her manage reservations more efficiently. 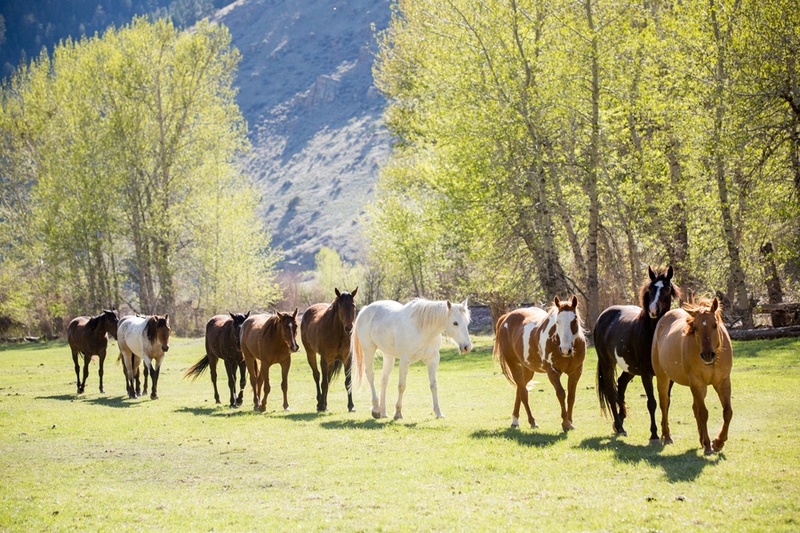 She felt that it wasn’t necessary to personally vet each person that wanted to book a stay on the ranch, and that an online booking option was the right direction. The family chose to work with Ranch Bookings due to the way the platform was set up with ranchers in mind. After using the platform, Patty has a new appreciation for moving processes online and how it’s helped her improve the way that she responds to guests and manage information. Since the ranch opened in 2000, they’ve been growing steadily each year. Ranch Bookings has helped the Wirth family navigate the busy summer seasons by making it easier to manage and maintain booking information throughout the year. The platform has proved that even though the first physical interaction they have with their guests is when they arrive, it has only helped their guest satisfaction. Making bookings available 24/7 has helped Rocking Z streamline their customer communications by allowing guests to research and make a decision without having to wait for answers. The platform has improved their ability to keep up with information and expanded their ability to delight customers without ever having to pick up the phone. You can learn more about Rocking Z Guest Ranch here.